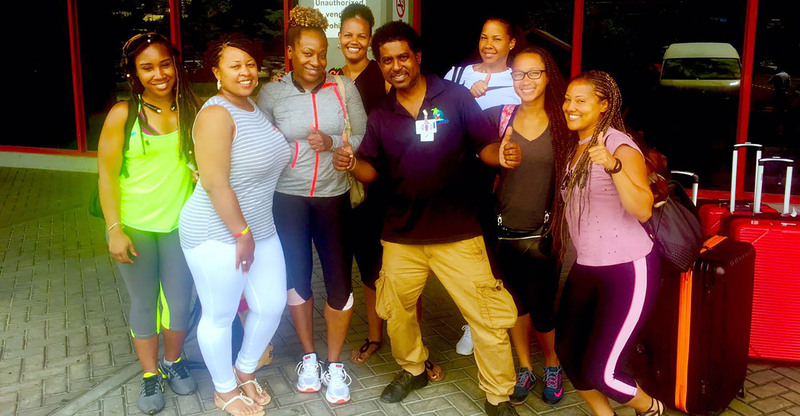 Joe Cool has many years of taxi and tour, hotel - resort experience working in Negril at Beaches, and Hedonism II, and at a Marriott Resort in California, USA. In addition to his taxi and tour services, he has provided water sport services as a boat captain, and water skiing and knee board instructor, water slide attendant, and a banquet server. 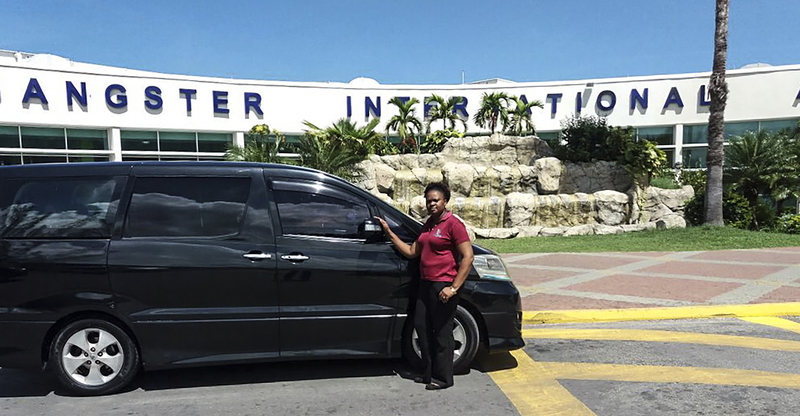 Joe Cool has learned the importance of providing reliable, honest, positive, helpfull, friendly services to customers and makes it his main objective in his Jamaican Airport Transfer, Taxi, and Tour business. 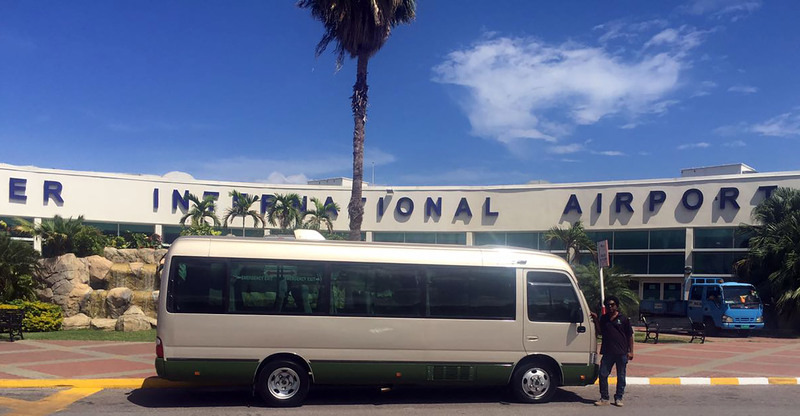 When your travel with Joe Cool you will be pleased with his very special Jamaican hospitality and become a repeat customer during your trips to Jamaica.